The second instalment of Ralph Windsor’s interview with DAM Survival Guide author and former Marketing Director at Picturepark David Diamond has now been published. In this item, they discuss whether the characterisation of DAM vendors as villains is legitimate. The role of DAM partners is also considered as well as the nature of such relationships. Henrik de Gyor of Another DAM Podcast has recently interviewed Yaochong Chen, Founder of DAM China Connect. 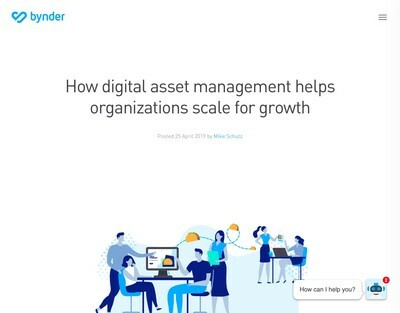 The interview examines Yaochong’s mission to take Digital Asset Management to China, and how she’s been meeting with DAM experts from the Western world in order to gain the knowledge and expertise to tackle the numerous technical and cultural challenges in introducing DAM to her home country. It’s an interesting glimpse into the surprising reluctance to adopt DAM by a nation that is generally regarded as a world leader in technology. 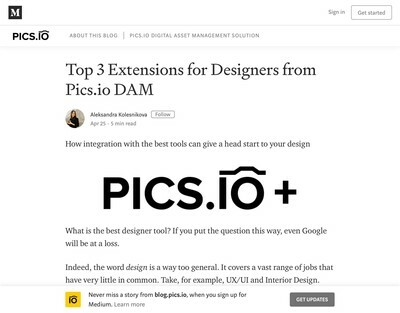 The interview accompanies Yaochong’s recent in-depth LinkedIn article investigating the lack of DAM platforms in China, a review of which can be read here. 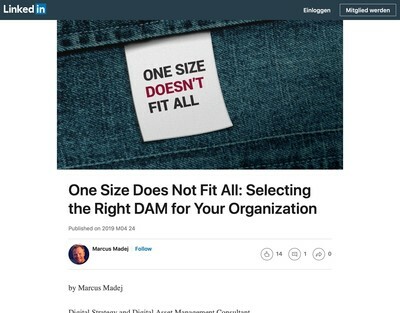 CEO and Founder of brand management outfit Deskfy, Victor Dellorto, has recently published a LinkedIn article that examines the DAM landscape, or a lack thereof, in Brazil and Latin America. The post explores the difficulty his team faced in presenting DAM solutions to an often narrow-minded marketing industry, against the backdrop of a non-existent DAM community. He also explains how he customised the Deskfy solution to provide a more recognisable experience for marketers, which proved to be a successful shortcut to user adoption. 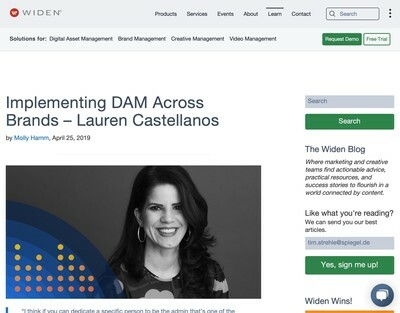 Managing Director and Analyst at Real Story Group, Jarrod Gingras, has just posted an article presenting six reasons why DAM should be considered as being “under the martech umbrella”. Technically, I believe that the opposite is true (marketing departments generally source their media, digital content and campaign materials from a DAM or MAM system). Although the article highlights a couple of valid shortcomings – DAM-bashing references (“glorified image libraries“), numerous misinformed assumptions about its stability and interoperability (they require “nearly constant tweaks and enhancements“), and the casual dismissal of DAM-generated metrics as ‘trivialities’ – it reads more like a vendor assassination attempt rather than a serious evaluation of DAM’s role in the marketing workflow. This May sees the return of the Henry Stewart DAM New York 2019 conference, and its Chair David Lipsey has provided an informal walk-through of the event, now in its seventeenth year. Starting with the pre-event, deep-dive tutorials on Wednesday 1st May, the walk-through covers the keynotes, speakers and highlights from the conference’s two day schedule, plus additional content such as the DAM Intensives and DAM Careers tracks, and the popular DAM clinic. A full printable agenda can be downloaded here. David’s article also provides a discount code to receive $100 off the registration fee.